I have written this blog detailing processes to sync your local active directory with Azure. 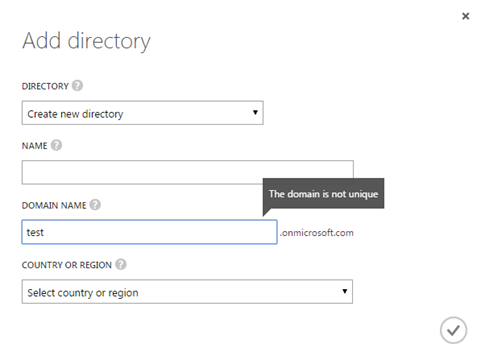 Under the User tab, create user with a specified domain such as test.onmicrosoft.com. This should be unique. 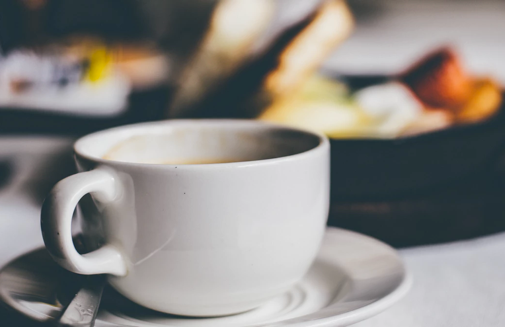 If you already have office 365 active directory, then you can opt for the “existing directory” option. This user must be a Global Administrator in role. We can have a custom domain such as somedomain.com instead of somedomain.onmicrosoft.com. 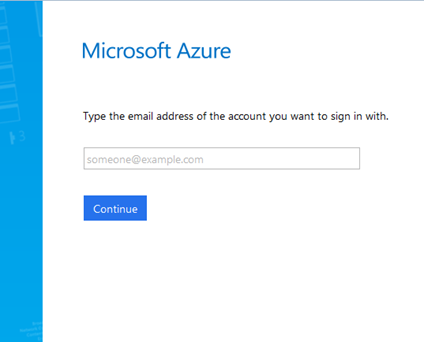 Custom domains should be verified with domain registrar with TXT record provided on Azure portal. 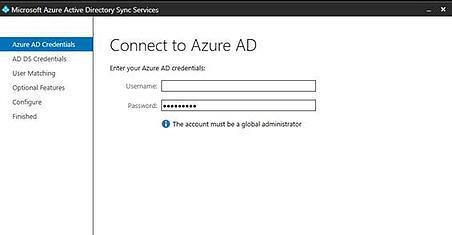 Step 5-Now go to the domain controller from where you want to sync all users in cloud directory. It is recommended to use a domain attached windows server with OS version 2008 and ahead. Step 6-Now download dirsync tool (better known as WAAD sync tool) which is also available from Azure portal links. Step 7 - Download and install this on domain attached server. It will prompt for domain enterprise admin credentials (AD DS) and Azure Active Director Global administrator. 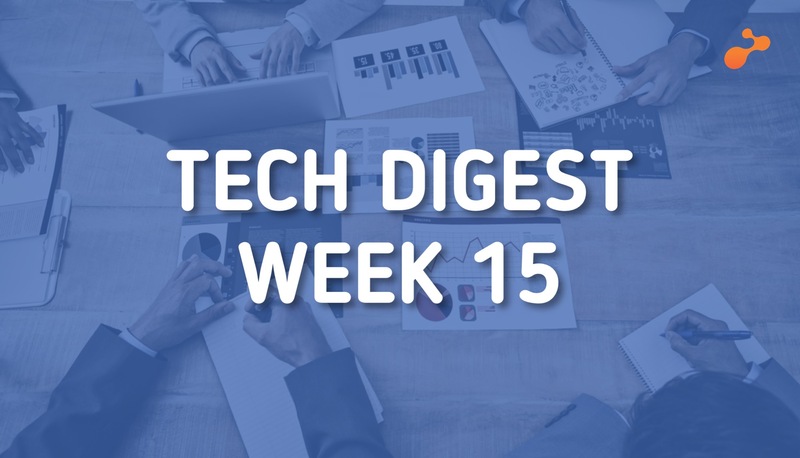 Put the right entries and your local directory users will sync on Azure active directory. 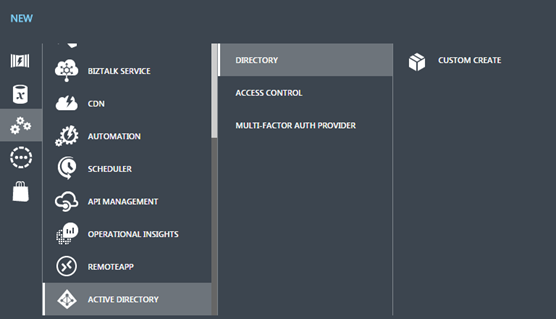 When you are done with all the steps successfully, you can view all users on your Azure Active Directory.